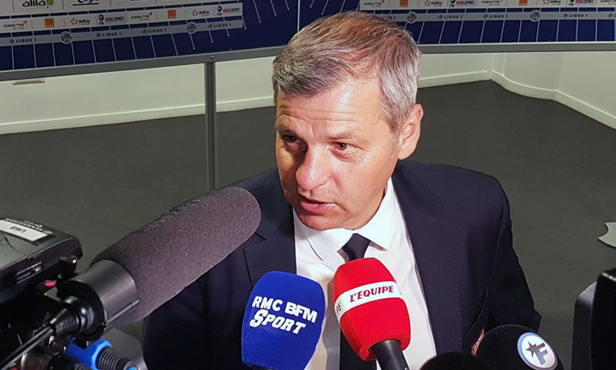 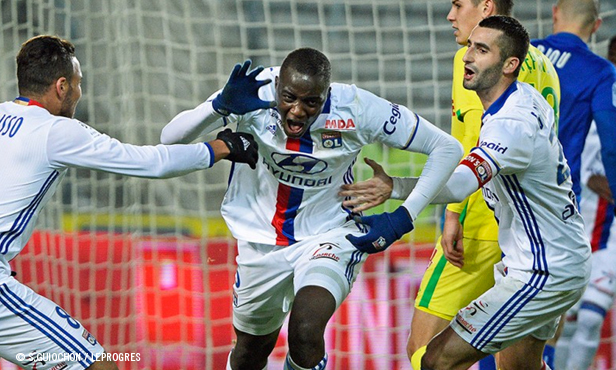 The Lyon coach and his players spoke with OLTV about their win against Nantes. 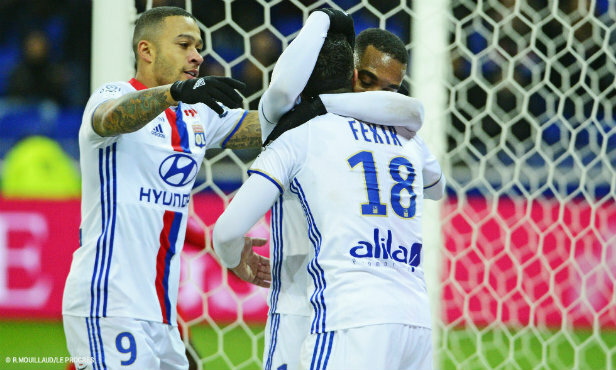 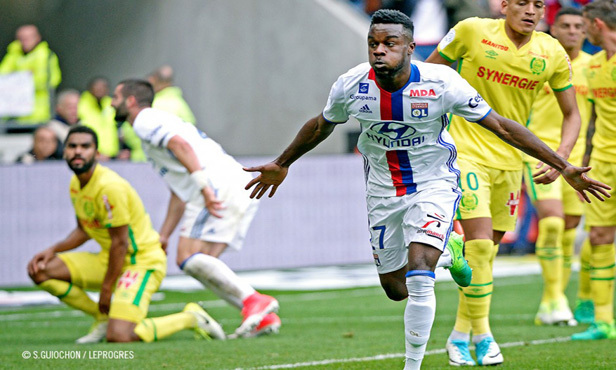 A few days after their heavy defeat in Amsterdam, Lyon had to work hard to earn a 3-2 win against Nante. 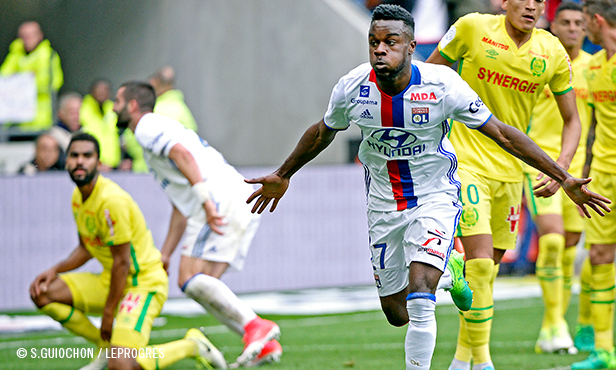 Thanks to their determination and a Cornet brace, OL secured a win that puts them in good stead in the race for fourth place. 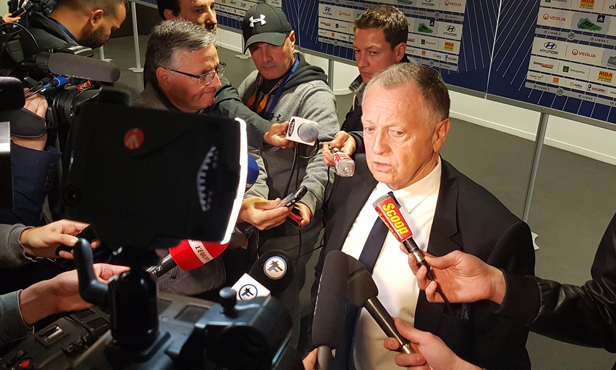 They now turn their attention to the huge challenge they face against Ajax during the week.